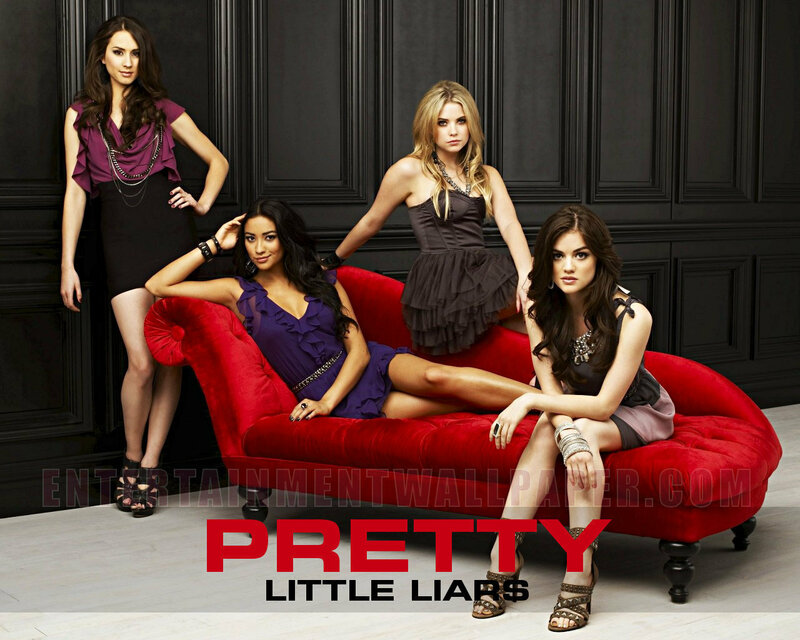 Pretty Little Liar. . HD Wallpaper and background images in the Pretty Little Liar club tagged: pll. This Pretty Little Liar wallpaper might contain sofa and kerusi panjang. PRETTY LITTLE LIARS peminat-peminat ATTENTION!